Task 1 Maybe The Force is with you. Fill a container with cold water. 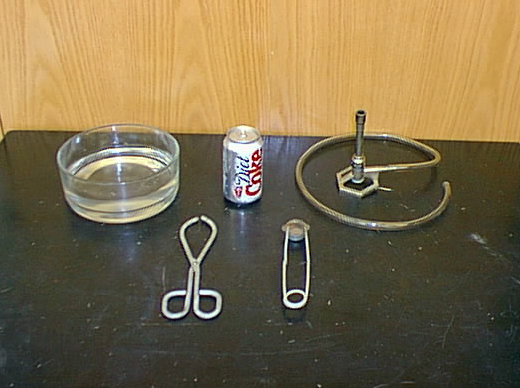 Use the graduated cylinder to measure out and pour approximately 5 mL of water into the empty can. Hold the can with the tongs, ensuring that the inside of your wrist faces upwards. Heat the can over a bunsen heating flame until the water inside the can starts to boil. Allow the water to boil for approximately 30 seconds. Once the water is boiling, quickly flip the can upside down into the basin of cold water so that the hole in the top of the can is completely submerged in the basin of water. Collect the equipment shown in the image above. Write a brief description of what you did. Describe the result, using your observations. Draw diagrams if it helps your description. 3. Use the diagram below to write an explanation of your observations. balanced and unbalanced forces to help explain the observations. You may draw diagrams to help your explanation. 4. Share and discuss your explanations with each other and record them in your science book. Write a definition of each of these terms. Elaborate on each with an example. 1. A number that shows the size, or amount, of something and its unit is called a __________- A push of 30 newtons on a car is a _______. 2. The size of the measurement is called the _________ . The magnitude of the push on the car is __________ . 3. A measurement must show a number and the __________ . The car was pushed with a force of 30 _________. 4. The _______ shows the path of movement. When pushed the car will move to the _________ . We can show the direction of the push with an _________. 5. A ________ is a scientific rule about how things behave. It may be written as an equation. For example Newton's Second _________ is F=ma. Aim: Measure and record the forces exerted on objects, when hanging and when resting on the bench. Analyse the data. 1. Measure the force in newtons exerted on the objects provided. Record the force and the mass of the object. 2. Gently lower the object onto the bench. Record the force in newtons. 3. Gently lower the object onto the electronic balance. Convert the reading to a force measurement and record. Comment on your data. Describe what happened to the force on the object as it was placed on the bench. ​Describe what happened to the force of the object as it was placed on the electronic balance. You have been studying forces. 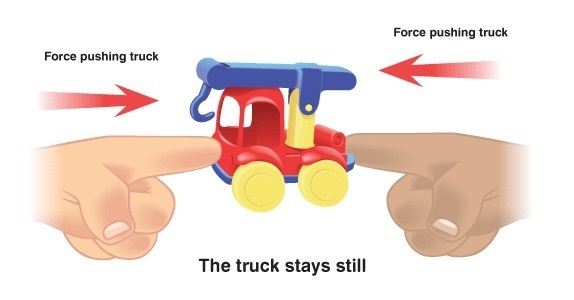 Some unbalanced forces stop the motion of an object, for example in car crashes. Write the heading and today's date. Aim: Write the aim of the activity. Part 1 Collision with barrier. Sketch and label the set-up. Part 2 Collision between two vehicles. Answer the questions from page 254. Write today's date and the Heading Forces; What they are, what they do and how they are measured. Turn to page 251 and answer question 1 in full sentences. 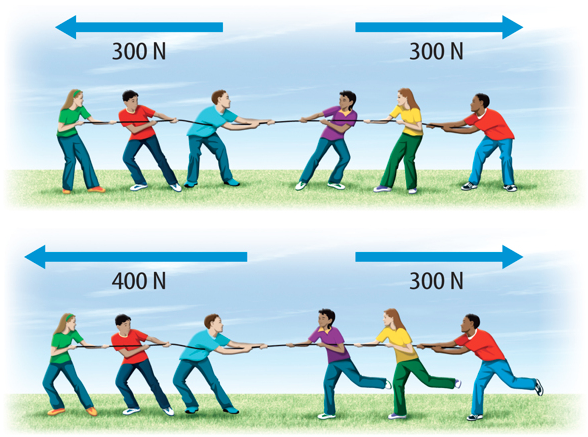 Turn to page 245 and draw Figure 7.1.1 to show three meanings of force. Record the forces that you will be studying in Phsics this term. represent the object. Put a dot in the centre. The tail of the arrow starts on the object and the head points in the direction of the effect of the force. The length of the arrow represents the magnitude of the force. How to draw free-body diagrams. 1. Draw the diagram below as a free-body diagram. 2. Now draw the diagram below as a free-body diagram. The balances drawn below all measure weight force. 1. Identify the number of one of these balances that you have used in class. Write its name in your book and use pencil and a ruler to draw it. 2. Note beneath it the common features of this type of balance. It takes about 1 newton of force to lift and apple. 4. Click on the image above to visit the website. 5. Scroll to the drawings of Equal-Arm Beam balances. These balances measure mass. 6. Identify the number of one of these scales that you have used in class. Write its name in your book and use pencil and a ruler to draw it. 7. Note beneath it the common features of all of these scales. 1. Record your observations. Remember that observations may involve all of our senses. 2. Consider any variables that you think that you should measure to help make your observations more complete. 1. Explain why the trolley stops. explain how the trolley stops. 3. How did Newton explain how the trolley is stopped? 1. 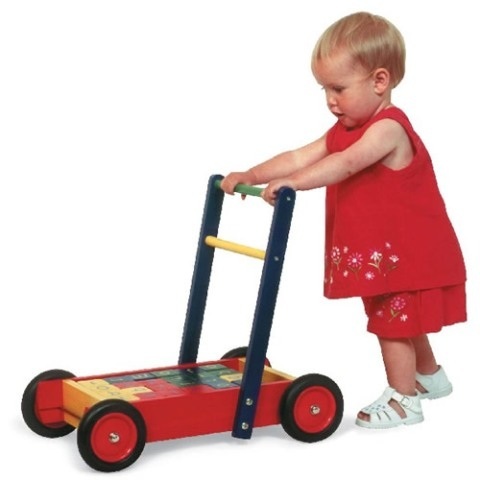 List the factors that may affect how far the cart moves. 3. List some measurable variables that may affect how far the cart moves. Read through the Force Investigation Sheet. Method: Draw Diagram 1 as a free-body diagram. Record results in your table. Complete the questions from the sheet.